Tropical island breezes, swaying palm trees and sandy beaches. Escape to the islands by hosting an authentic Hawaiian luau at your home or venue. 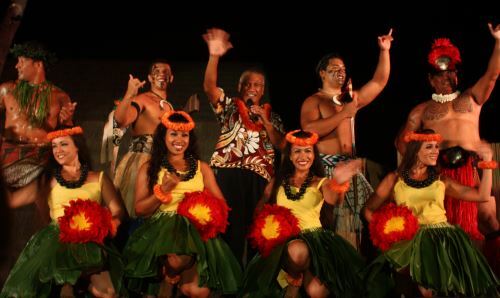 Find hula dancers, fire breathers, musicians, caterers and other entertainment services that specialize in creating authentic Polynesian-inspired parties and events in Middlesex County, Massachusetts. Scroll below to learn some fascinating facts about traditional luau feasts.